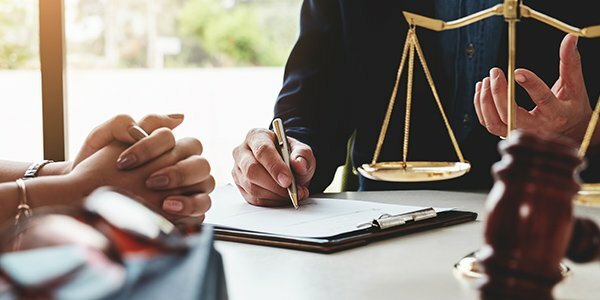 Why Expand a Law Practice Across the State Lines? Like changes in belt sizes, some law firms expand in unexpected ways. They hire more lawyers, merge with others, and morph into new entities before anyone notices. As long as there is room to grow, they will try to beat the competition to the market. One Alabama-based firm is trying to do that. Instead of growing in their home state, they are crossing state lines. Burr & Forman, a Birmingham law firm, "has been aggressively expanding beyond its Alabama base." It is about to acquire another 84 lawyers in South Carolina, bringing its ranks to more than 350 attorneys in eight states. According to reports, Burr & Forman is acquiring McNair Law Firm to get ahead of the competition. It's part of a strategy to compete with an influx of outside firms. "Unlike many law firms outside the region who have entered into the Carolinas to capitalize on the area's growth, McNair understands the intricacies of doing business in South and North Carolina and immediately provides Burr & Forman with an established history and tradition in the Carolinas -- being founded by former governor Robert McNair nearly 50 years ago," said Ed Christian, chief executive officer at Burr & Forman. McNair has lawyers in six South Carolina offices and one North Carolina office. The American Lawyer reports the combined firms will become a "Southeastern giant." Traditionally, places like New York, San Francisco, and Washington, D.C. had the most lawyers. But the legal market is changing. According to a new survey, Atlanta, Austin, and Kansas City are leading the way for legal jobs. In the Southeast, it's about more business opportunities and a lower cost of living.